New Delhi : The online registration for postgraduate medical and dental college admission through NEET PG score has already started. According to official source, the Medical Counselling Committee (MCC) will conduct the counselling process for 50 % All India Quota seats for all State Govt. medical/ dental colleges/ institutes, except for Jammu and Kashmir as per the score obtained in NEET PG. 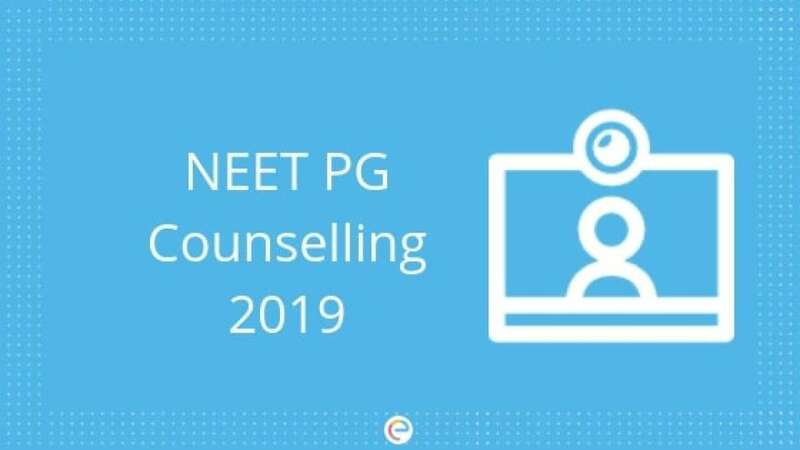 For the first counselling of NEET PG, the registration will be open till March 24. Students can fill in the optional choice on March 19. The seat allotment for the first round of counselling will be done on March 25 and 26. The seat allotment for the first round of counselling will be done on March 25 and 26. The second round of counselling will be held from April 5 to April 9. MCC will conduct counselling for two rounds, after which any vacant seat will be transferred to State Quota seats and will be up for counselling by respective State Counselling authorities. After State Quota counselling is over, MCC will conduct a Mop-Up counselling round for any vacant seats available. NEET PG result was announced on January 31 and the result for NEET MDS was declared on January 14. For latest education news, career guidance, stay tuned with us on News Heads news website.